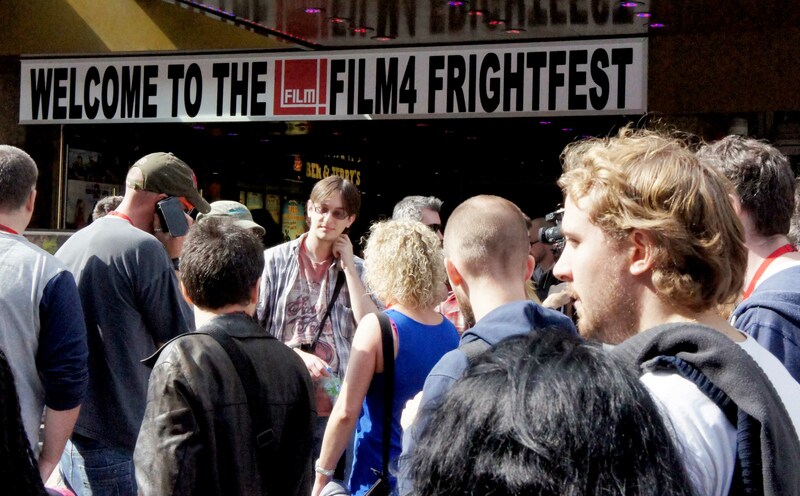 Film 4 FrightFest will be moving to the Vue Cinema in West End’s Leicester Square for its 15th anniversary this year. The festival has previously taken place in the Odeon and Empire cinema, just next to its new home in the Vue. The organiser’s plan is to expand the event by showcasing more films and events this year, with FrightFest co-director Alan Jones stating that “relocating will allow us to be even more creative and ambitious whilst still retaining our unique blend of inclusiveness and great value for money“. The five-day festival starts on Thursday, August 21, 2014 and people who want to attend can either purchase day or festival passes from here.